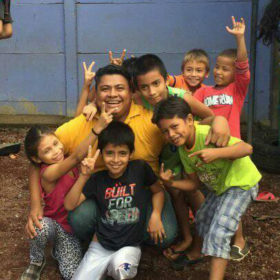 Luis is a former student of Chavalos Nicas, where he studied English and the Bible. He has studied Engineering and Accounting at the National University of Engineering of Nicaragua (UNI), where he attended on scholarship. 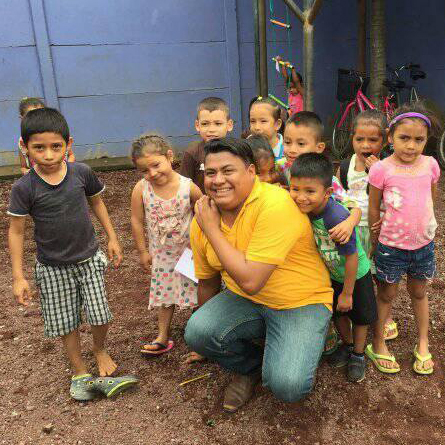 He is currently taking advanced English courses at Central American University (UCA) in Managua and wants to return to university in order to earn his teaching degree. He wishes to specialize in teaching math. Luis hails from a humble, hard-working local family and is the first in his family to graduate from High School.